From Dior's iconic pieces to its latest creations, discover femininity according to Dior. A celebration of the body in movement, the Summer 2019 collection is inspired by the world of dance. Discover the first pieces, now available online. 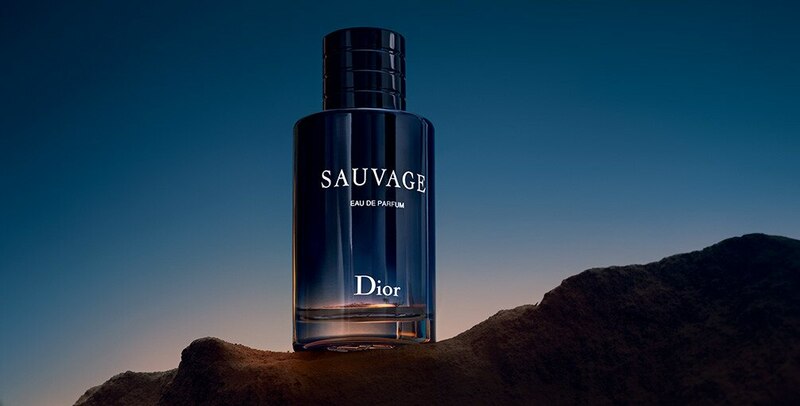 From House classics to the new arrivals, explore the masculine world of Dior. For his first collection as artistic director, Kim Jones chose to interpret the couturier's design codes. Discover the Summer 2019 Collection, available in selected boutiques. All Dior's creativity and savoir-faire for dressing your little ones. The Capsule Boy collection, featuring the bee and the Dior logo reworked by the artist KAWS, is waiting to be discovered.